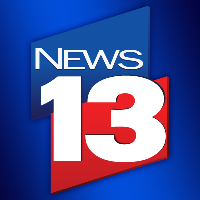 News 13 in Orlando, Florida recently announced the departure of senior news director Tim Geraghty. Mike Gautreau, senior news director for Bay News 9, has taken over the position and will share responsibilities between the two news channels. 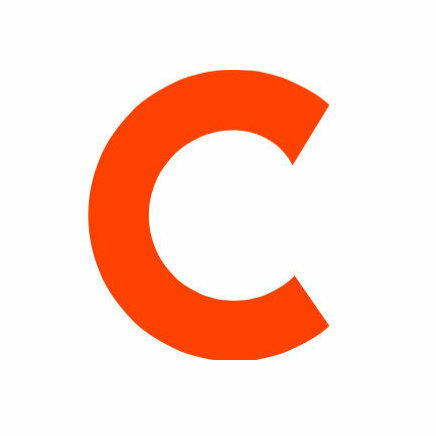 Follow News 13 on Twitter for the latest in Central Florida news.